The incident occurred between 8am and 6pm on Monday, January 21 in Tamarisk Road. 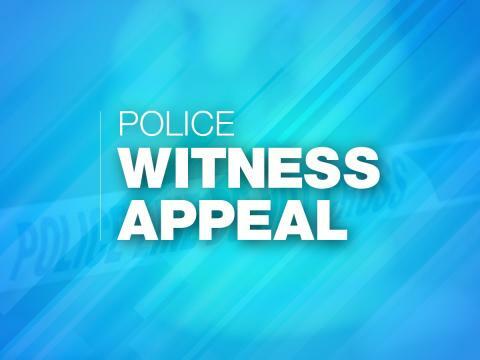 It is believed the offender (s) have climbed over a garden wall from Coltsfoot Close onto an extension roof and then forced a first storey window. They have searched the master bedroom and stole two men’s watches before leaving by the same window. Were you driving or walking in Coltsfoot Close and did you notice anything suspicious? If you saw anything or if you have dash cam footage, or if you have been offered these watches in suspicious circumstances, please call 101, quoting 44190025456.